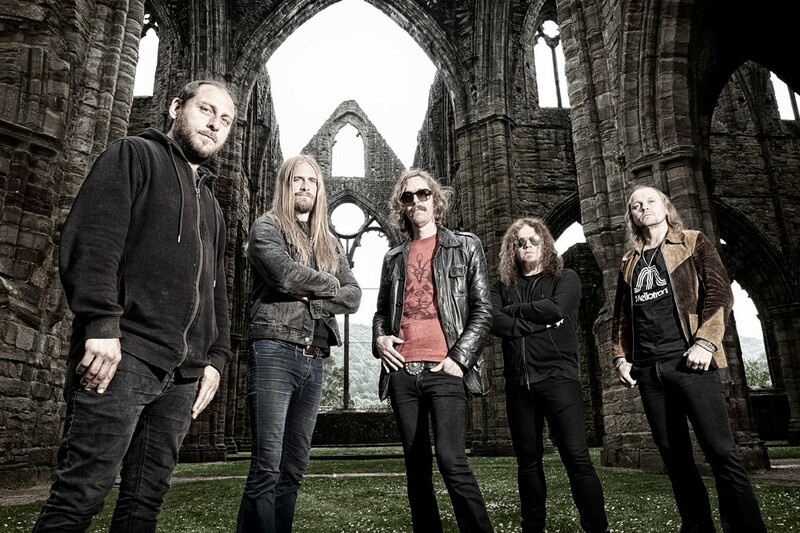 Nuclear Blast Entertainment is very pleased to announce the signing of Swedish progressive legends, OPETH. Always an unstoppable force for uniqueness amid a sea of generic swill, OPETH has been setting the rulebook ablaze, and ploughing a uniquely progressive and exploratory furrow for over 25 years now. Neither conforming nor exhibiting any desire to be restricted to a single genre, OPETH, quite simply, has a time honored tradition of blowing our minds with both class and forward thinking. All these years later, nothing and everything has changed once again with their forthcoming album Sorceress. 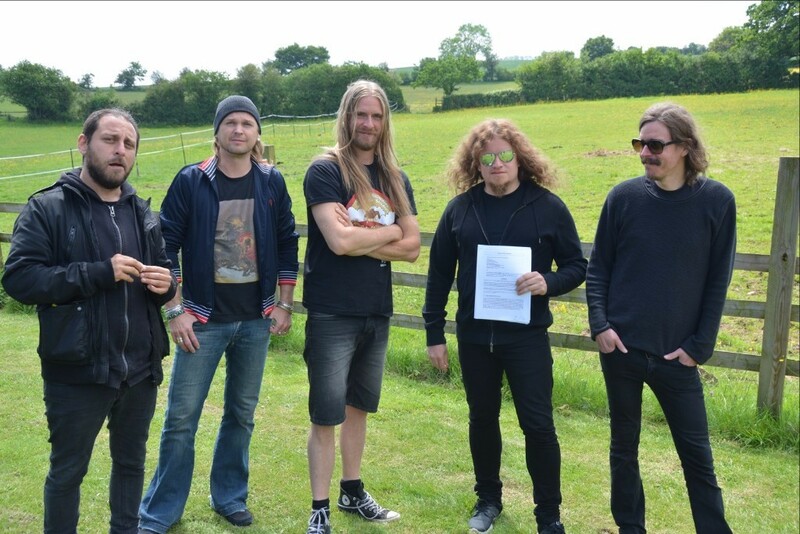 OPETH are currently in the studio with Tom Dalgety putting the finishing touches on Sorceress. A release for the album is tentatively scheduled for the fall via Moderbolaget Records / Nuclear Blast Entertainment..
OPETH‘s eleventh studio album, “Pale Communion”, debuted at position No. 19 on the U.S. Billboard Top 200 chart. The album was released on August 26, 2014 via Roadrunner Records. Cover artwork was once again created by Travis Smith — with art direction by guitarist/vocalist Mikael Åkerfeldt. The CD was produced by Åkerfeldt and mixed by longtime collaborator and PORCUPINE TREE frontman/guitarist Steven Wilson.